This week brings 2015 to a close with a listen to songs from Johnny Full-Time’s favorite albums released in 2015. Instead of telling you what we think is the “best” new music each year, JFT combs through all of the music that flowed into the studio over the last 12 months and hand picks tracks from his favorite discs. There is some amazing material here; but we’d like to hear from you! What was your favorite song, album, or episode of Full-Time Blues Radio this year? let us know in the comments section here OR at our Facebook page. And, be sure to look below the playlist, this week, for a music video by JJ Appleton and Jason Ricci. They recorded Blind Willie Johnson’s song “Nobody’s Fault But Mine” for their new album Dirty Memory, one of John’s favorites of 2015. 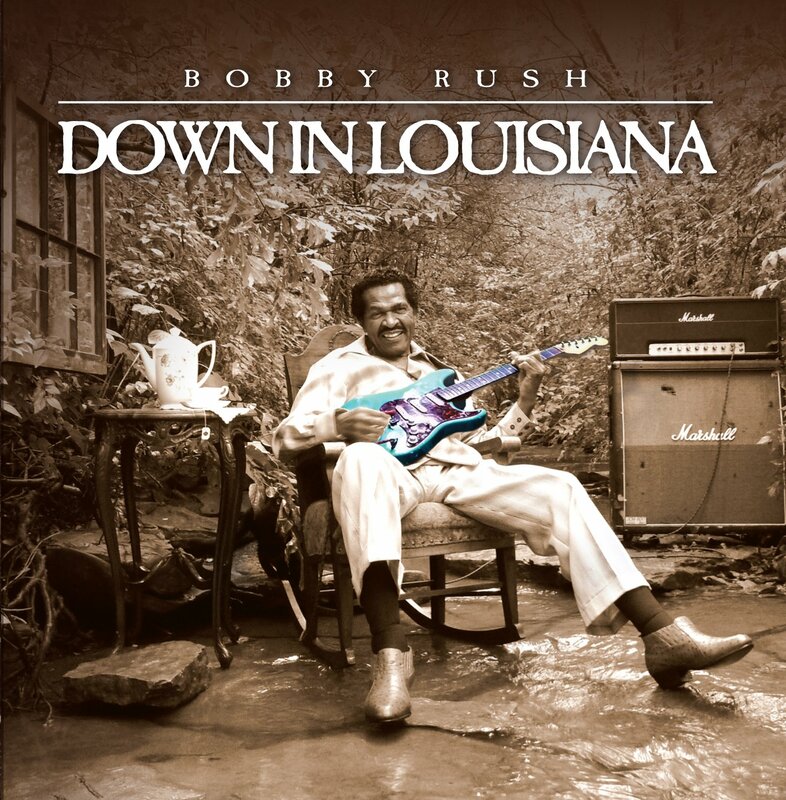 This shift of Full-Time Blues Radio features a fantastic selection that includes new releases from legendary names like Duke Robillard and Bobby Rush. There are also stellar tunes by young indie acts like Stolen Hearts and Jason Appleton & Jason Ricci. The featured selection from inside “Johnny’s Mailbox” is “Snaggletooth Mule” by Jimmy Burns. It comes off his new release, It Ain’t Right, which is available now from Delmark Records. It Ain’t Right marks Jimmy’s return to Delmark Records, with the two previously coming together to release four albums previously. The most recent was the concert recording, Live At B.L.U.E.S., released in 2007. The Blues Music Awards were held in front of a sold out crowd at Memphis’ Cook Convention Center, and the folks in attendance enjoyed an incredible night of music and brotherhood celebrating the Great American Music. Elvin Bishop was the big winner at this year’s event, walking away with half of the six awards for which he was nominated. 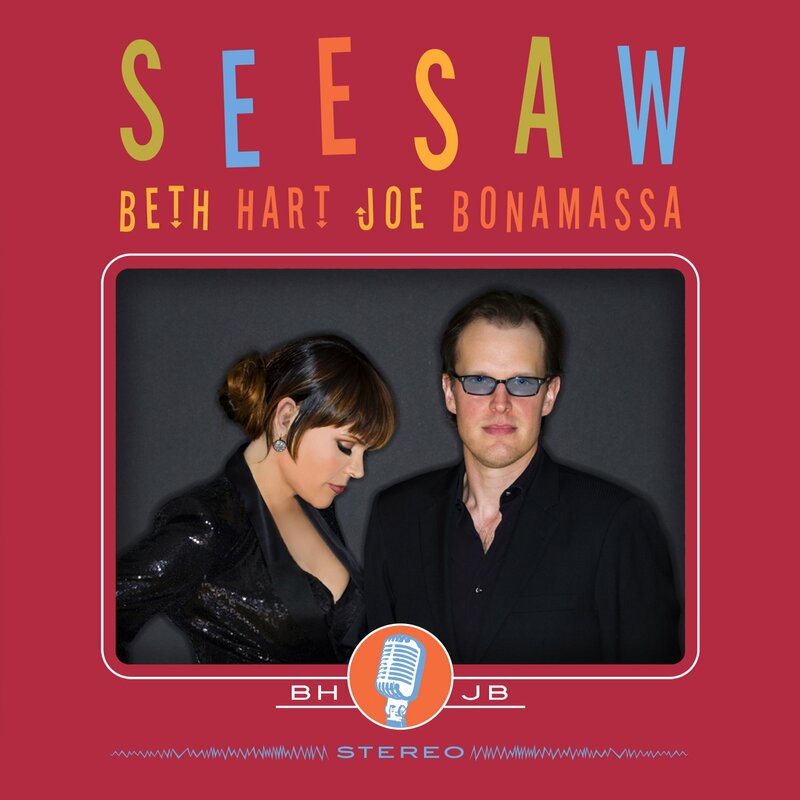 John Hammond won awards in both Acoustic Blues categories. The evening’s other multiple award winner was Bobby Rush, who won Soul Blues Male Artist of the Year and the BMAs most prestigious award, B.B. King Entertainer of the Year. The ceremony featured the incredible live performances and once in a lifetime collaborations that the awards have become known for. 2015 featured one significant change, with the Hall of Fame inductions happening on the night of the awards. In previous years, the Hall of Fame ceremonies have taken place on the eve of the Blues Music Awards. The 2015 Hall of Fame inductees are Eric Clapton, Little Richard and Tommy Brown. Here is the complete list of awards nominees. Winners are marked in bold Congratulations to everyone. The nominees for the 56th Grammy Awards were announced last night, and if you tuned in to the live concert announcements on CBS to catch the Blues category, you wasted your time. 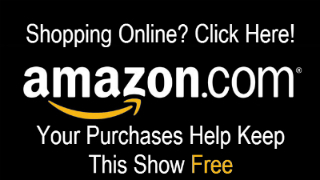 The full list of nominees is available, however, on Grammy.com But, Full-Time Blues Radio has you covered on the Blues category right here, right now! It’s a great year for harmonica players in the Blues category, especially if your name is Charlie Musselwhite! 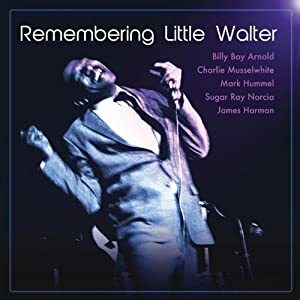 Charlie is nominated twice in this category: once for his collaboration with Ben Harper on their album Get Up!, and once as a part of the all-star lineup on the live tribute album Remembering Little Walter, alongside Billy Boy Arnold, Sugar Ray Norcia, Mark Hummel, and James Harman. 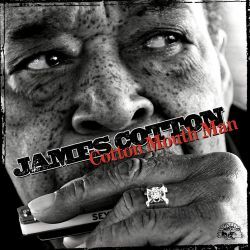 Legendary harmonica ace James Cotton is nominated for his stellar album Cotton Mouth Man; and our personal favorite album of the year here at the Full-Time Blues Radio offices – Bobby Rush’s Down In Louisiana rounds out the nominations alongside Beth Hart and Joe Bonamassa’s Seesaw. Only One can win, however, and you can count on us to keep you posted as to who takes home the trophy on January 26, 2014. Make sure to scroll down and check out the other notable nominations from other categories, as well. Check out the full list below. Best Music Film: Ben Harper with Charlie Musselwhite I’m In I’m Out I’m Gone: The Making Of Get Up!